34th Annual Abbot Kinney Festival - Beer Garden Fast Pass | Venice, CA. 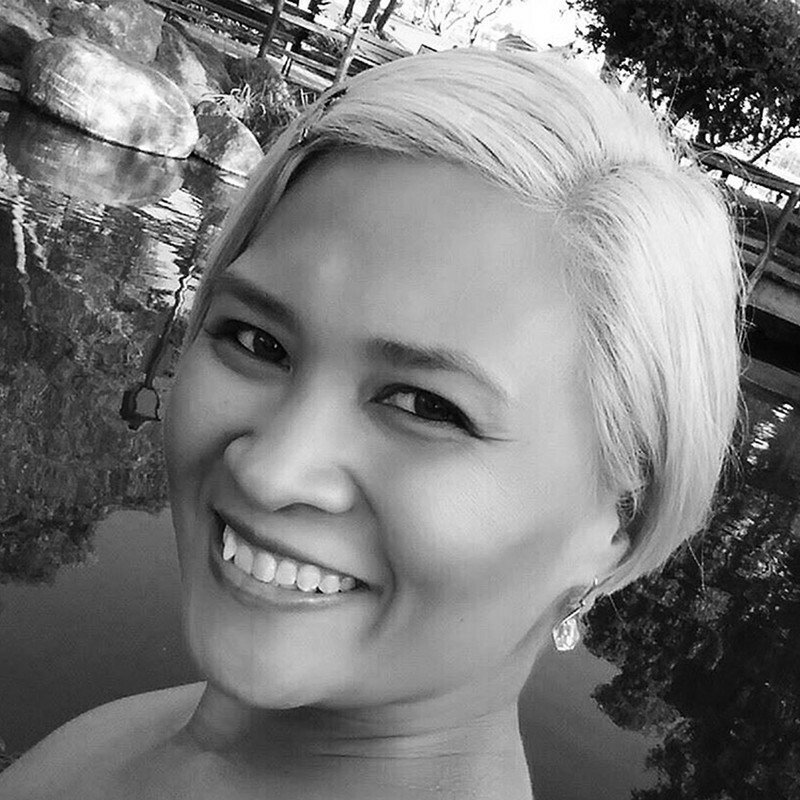 - Dine.Savor.Repeat. 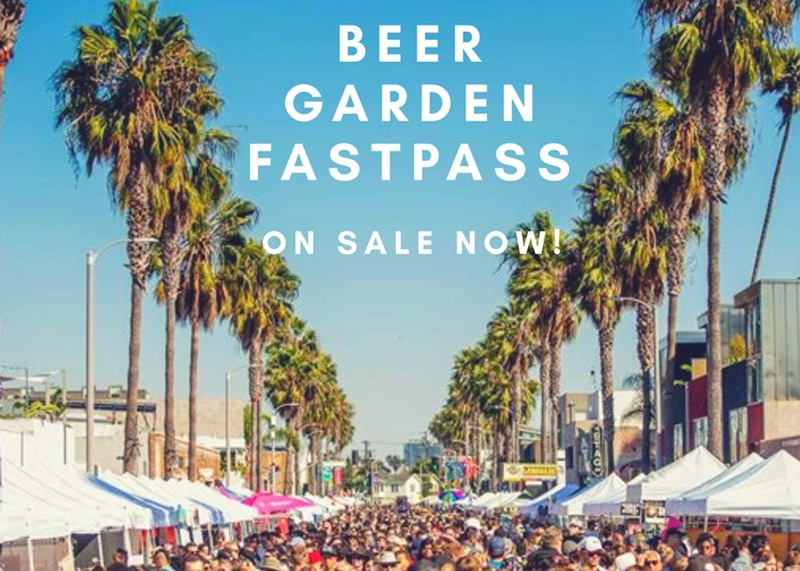 34th Annual Abbot Kinney Festival - Beer Garden Fast Pass | Venice, CA. Skip the entrance lines in any of the 3 beer and spirit gardens with this fast pass. Exchange this ticket for a wristband at the event and the first drink is on us! Purchase a fast pass online and get a FREE Abbot Kinney Festival hat ($10 value)! There are 3 fun Beer Gardens at the festival! Don't miss out on the best party of the summer in Venice. Fast Pass tickets are limited, buy now before they sell out. Save lives, not just your own.